Home | Events | PTSA Meeting: All Welcome! Sun Jul.29.2018 Comments Off on PTSA Meeting: All Welcome! 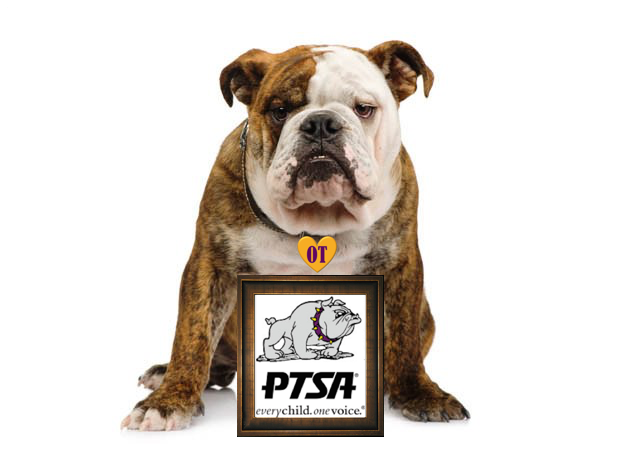 Monthly PTSA meetings are great opportunities to hear from Tech’s principal, student government representatives, special speakers and the PTSA about school goings on and to learn of the many ways you can support our Bulldog community. Bring your questions, curiosity, insights and energy. All welcome!